The Ultimate Food & Motor Show brings to you the best of what Durban has to offer. Whether you are a food fanatic or a car enthusiast, the Ultimate Food & Motor Show has something for you. Experience dining at Durban’s famous pop-up restaurants, indulge in the local street food and browse the latest and vintage wheels and accessories available in the SA market. This is an event for the entire family and an event celebrating women! Ladies enter FREE ALL DAY on Friday, 9th August 2019, and FREE between 11am-1pm and 5pm-7pm on Saturday and Sunday, 10th – 11th August 2019, with amazing give-aways and prizes throughout the Show. 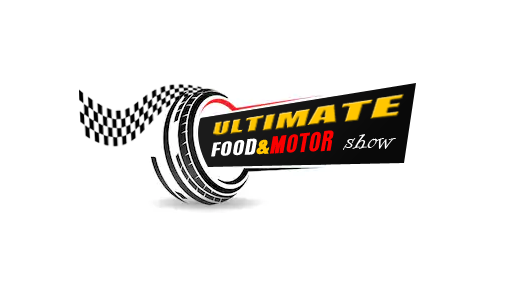 The Ultimate Food & Motor Show provides a full day of fun, entertainment, activities and specials for the whole family. The Show boasts both an indoor and outdoor food-court, kiddies entertainment area, pamper stalls, live entertainment, car demos and amazing exhibits that will certainly quench any thirst. Come experience something different at the ULTIMATE FOOD & MOTOR SHOW 2019. Tickets for the Show will be available at the gate; alternatively tickets can be reserved by contacting Letasha on 0746560649.